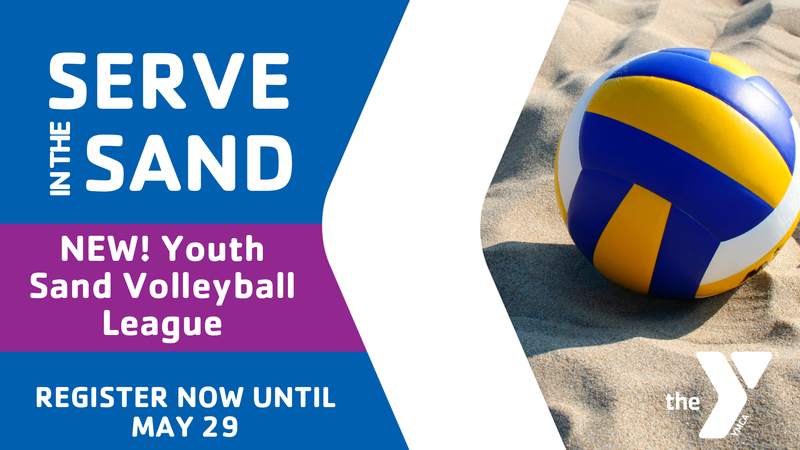 Join us for our youth and teen summer sand volleyball league! Make new friends and build your skills through friendly and fun competition with other volleyball players in the community. Contact Taylor Terry with questions at tterry@gastonymca.org today!